Henry Fong is up to his old bootleg stylings and this time he has really made me enjoy the hell out of this track. 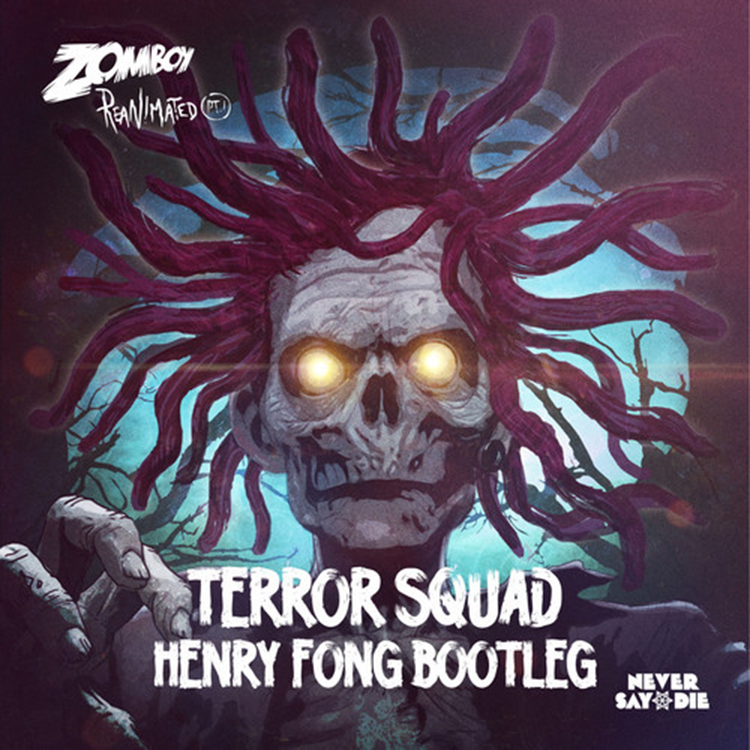 He has remixed Zomboy’s “Terror Squad” and it goes hard in the paint! He has gone back to his old electro house style and it works so well. What was a great touch is he took Dog Blood’s “Chella Ride” acapella to the track and it works so well. I am really loving it, but sadly I feel it is so short. Check it out now and download it for free!